BLOCK LOCATIONS OF - PROPERTIES SOUTH OF KANSAS RD. City water near by, Vectren gas & three phase electric. AT&T phone system. 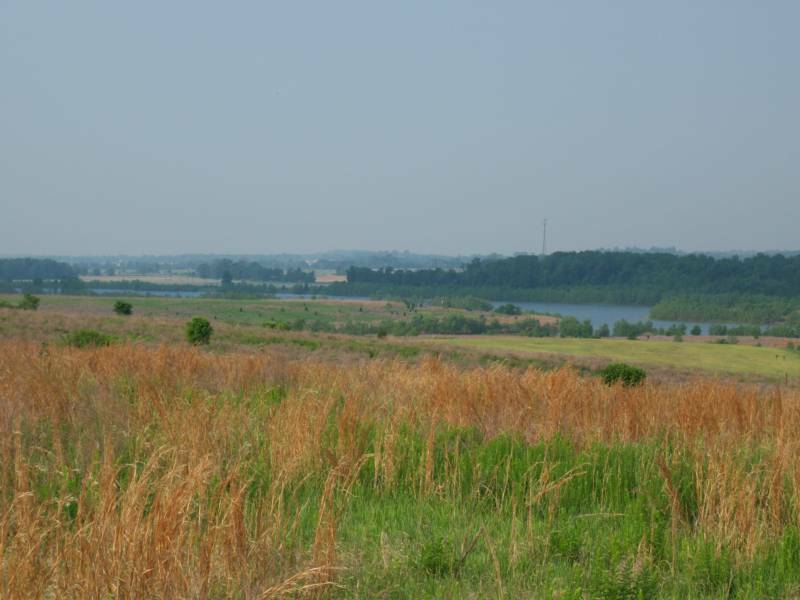 Beautiful home sites, overlooking serveral large lakes and viewing downtown Evansville to the west and viewing all the way to Alcola, to the east. 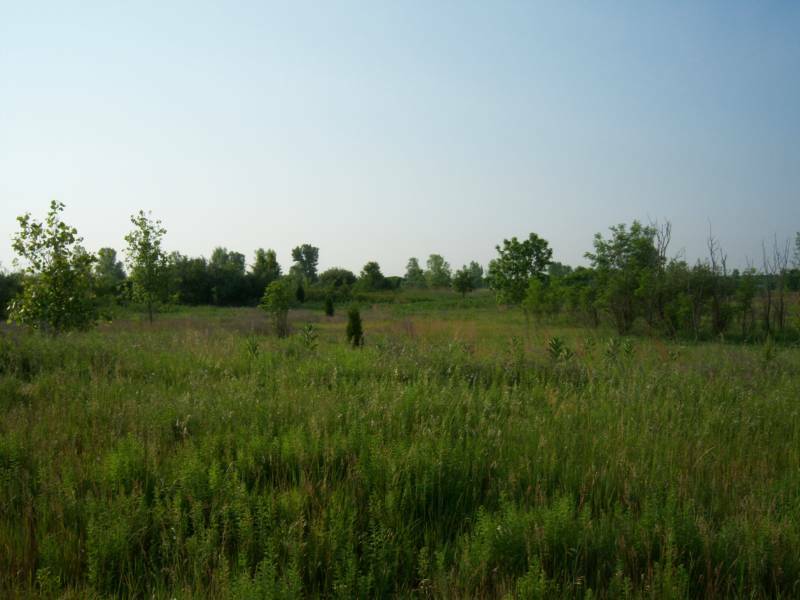 The propertyis currently farmed and pasture land. 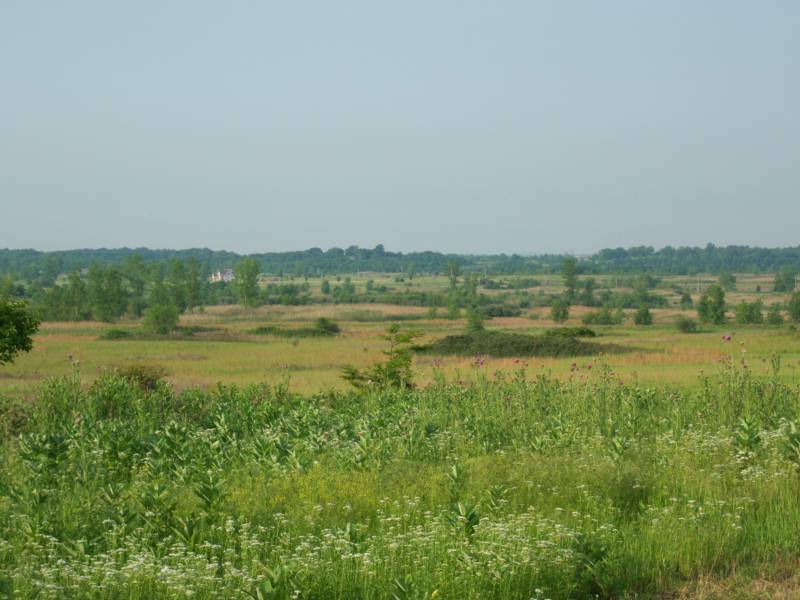 It is also used as part of Northwind Gamepreserve Hunting Facility, supporting serveral (120 to 180 score) big buck deer, wild turkey, rabbit, dove and coyote hunting. 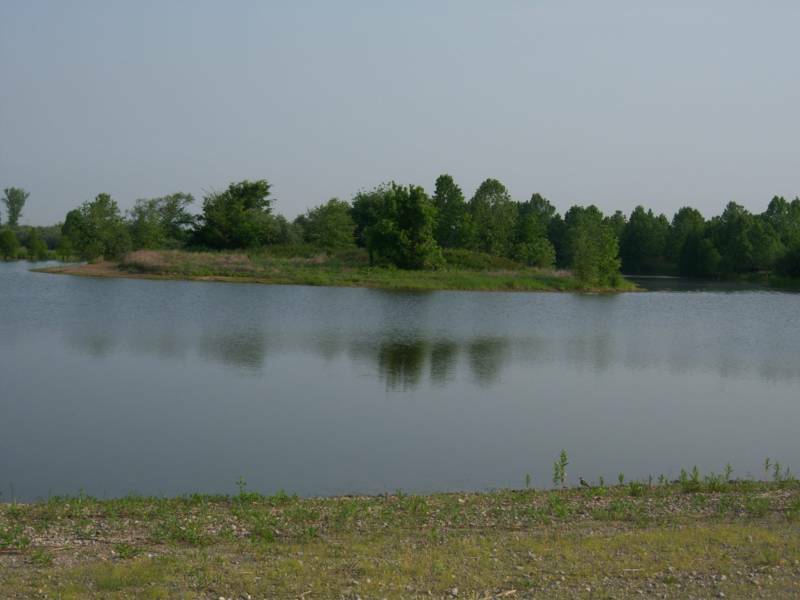 SPORTSMAN PARADISE Hosting a 32 acre M/L anchor lake, with ( 3 to 5 pound bass ) see pictures on the brag board. 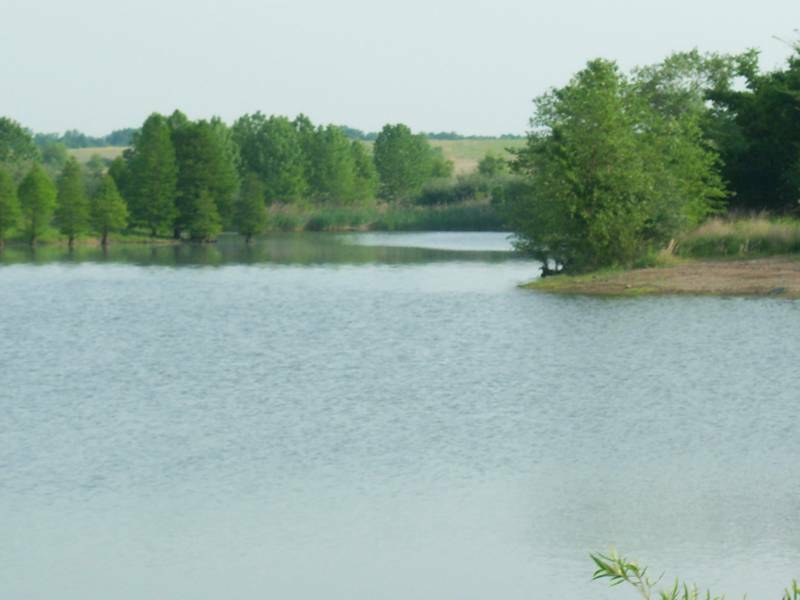 Bluegill and crappie fishing are excelent. The deer, turkey, rabbit, coyote are plentiful on this track as well. City water adjoins this track. gas, electric, phone are also along Asbury Cemetery Rd. Serveral lake lots are available for home or cabin sites. SPORTSMANS DREAMIf total privacy is your goal, this is the block for you. 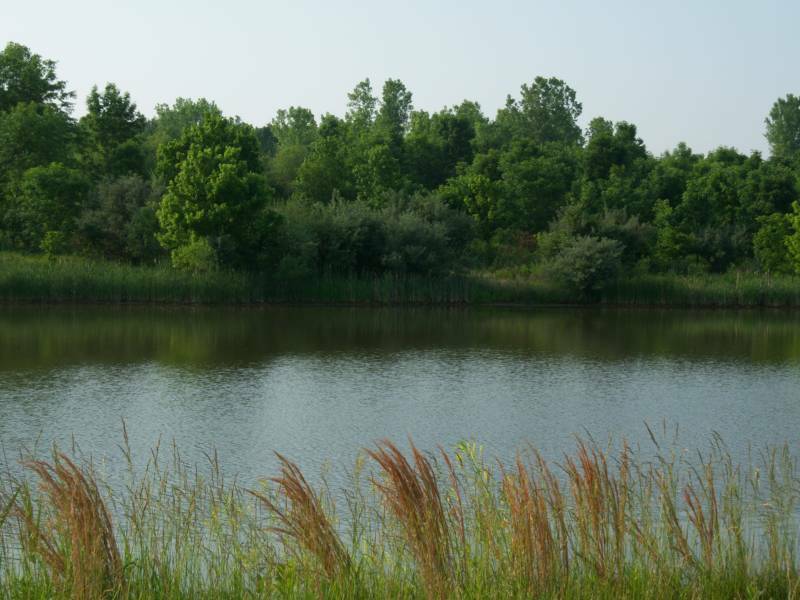 It has a gated area with a large lake. Fisherman and duck hunter's haven. This has high elevation,rolling hills and filled with trees. This real estate is the perfect choice for those who are looking for the best. You must see this track ; Build your own dream home are several homes if you could stand to share this rare find." This is truly a once in a life time find"